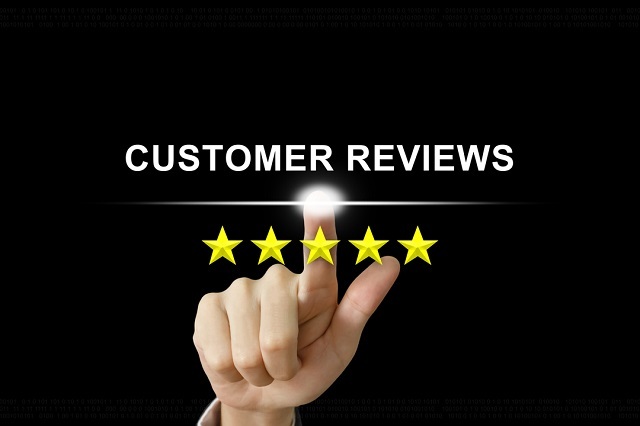 Reviews can help grow your business and customer base, but can also ruin your reputation and chase customers away. Assuming that you have desirable products and the advert gets their attention so that they remember it, how are you going to obtain the sale? If you aren’t maximizing your digital marketing efforts then you’ll need to implement some changes immediately to get back on track. Owners often overlook some of the most significant factors that go into creating a profitable startup.